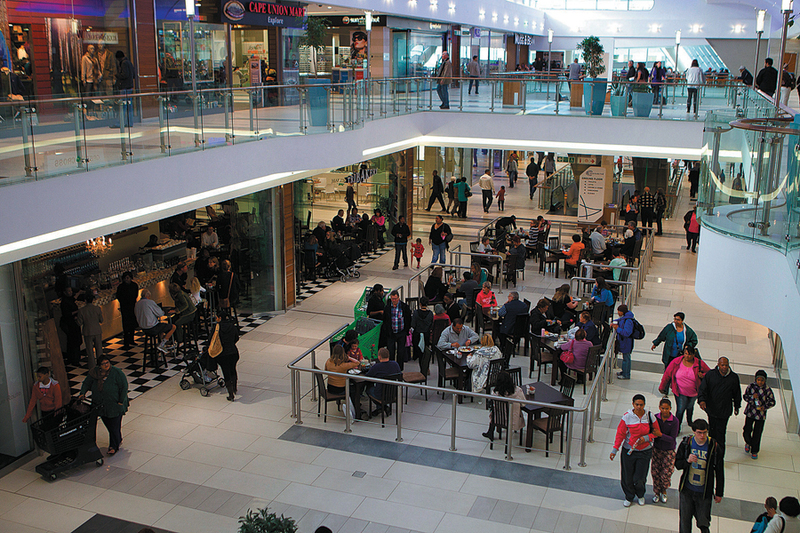 Blue Route Mall has a long history of bringing communities closer together, and now the centre will be helping shoppers connect more than ever before – with three hours of FREE uncapped internet. And that’s just the beginning. Find out just how much you can do with three hours of free Wi-Fi and start connecting more for less at Blue Route Mall today.